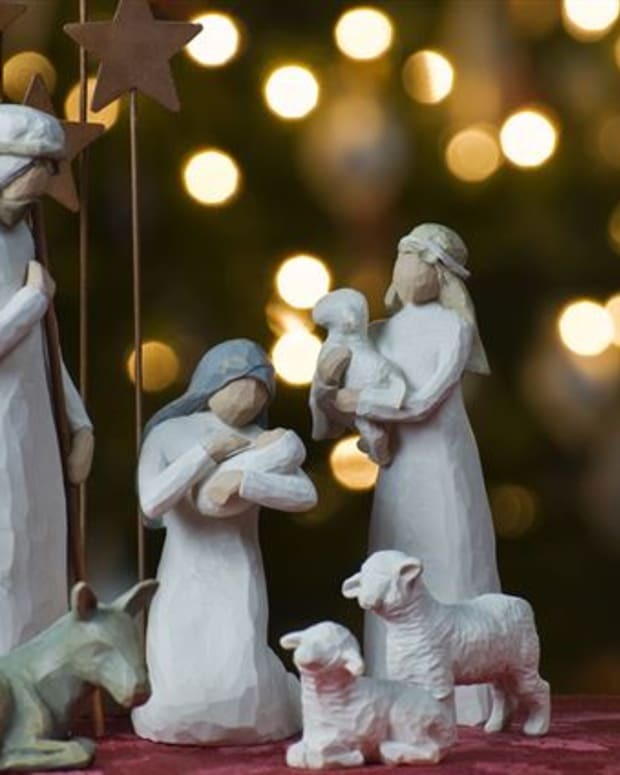 A high school in Indiana has decided to add Hanukkah and Kwanzaa elements to the school&apos;s annual Christmas show after several groups filed a federal lawsuit alleging that a live Nativity scene included in the show is an illegal endorsement of religion by a government entity. 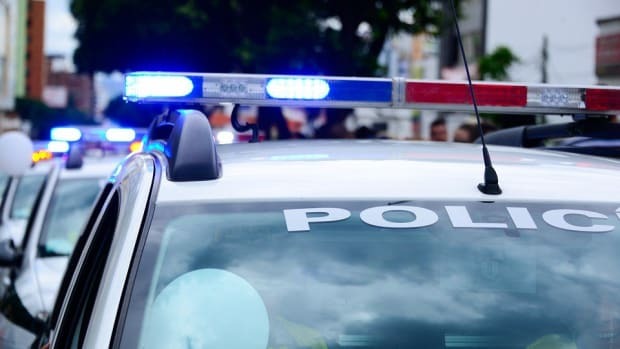 The original lawsuit was filed by the Freedom From Religion Foundation (FFRF) and the American Civil Liberties Union (ACLU) in early October 2015. 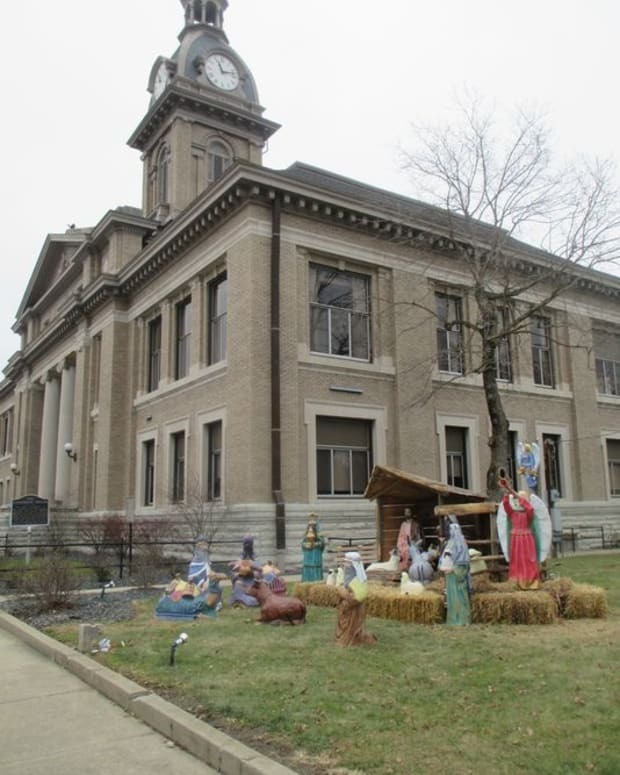 The lawsuit was filed on behalf of a male student active in performing arts at Concord High School and his father, both of whom had objections to what they saw as government sponsorship of one religion over others, according to the Elkheart Truth, a local newspaper. 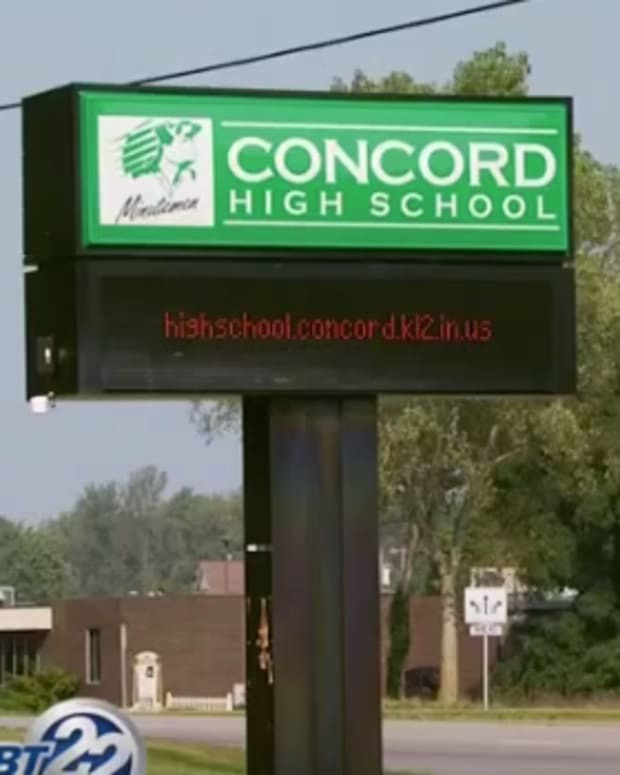 Concord High School had until Nov. 5 to respond to the complaint. 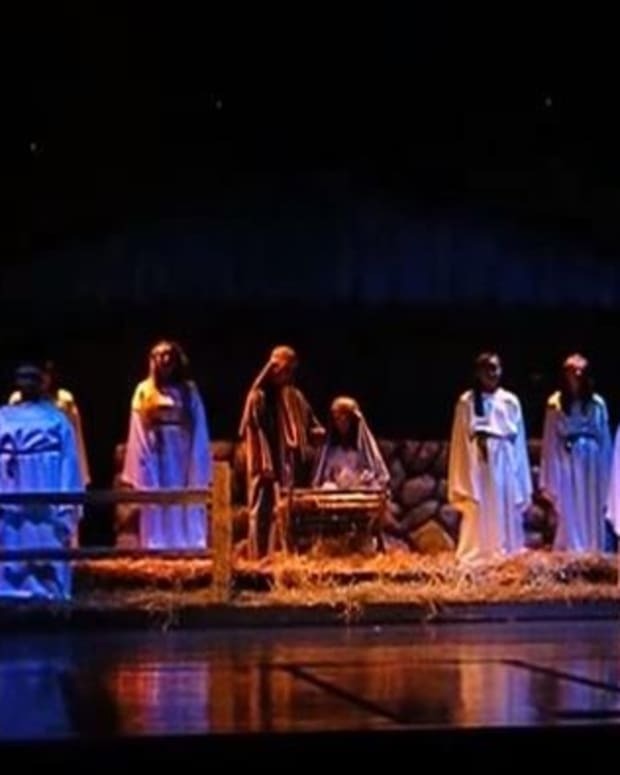 School administrators responded by deciding to add Hanukkah and Kwanzaa elements to the show and removing Bible readings, while still keeping the Nativity scene, according to the Elkheart Truth and WNDU 16. 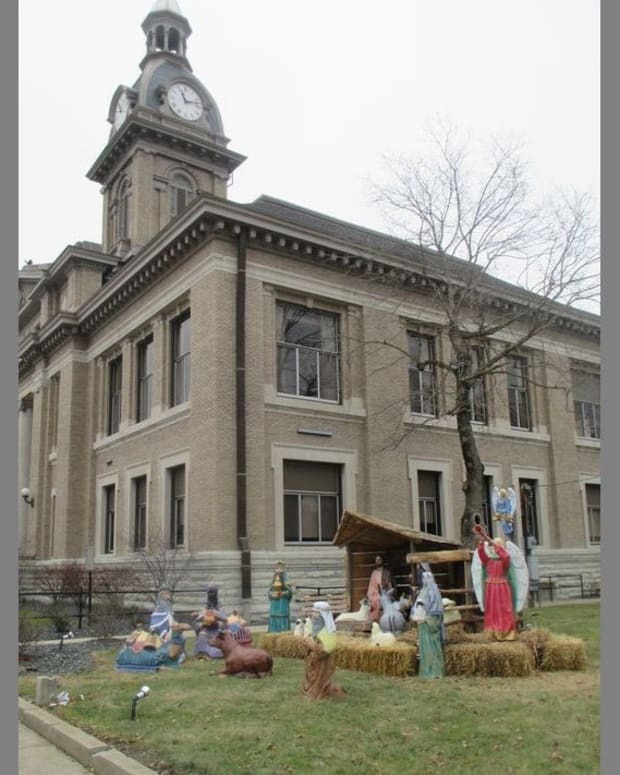 The response by Concord High School essentially indicates that the school believes that the Nativity scene is not inherently unconstitutional, it simply depends on the context in which it is used. 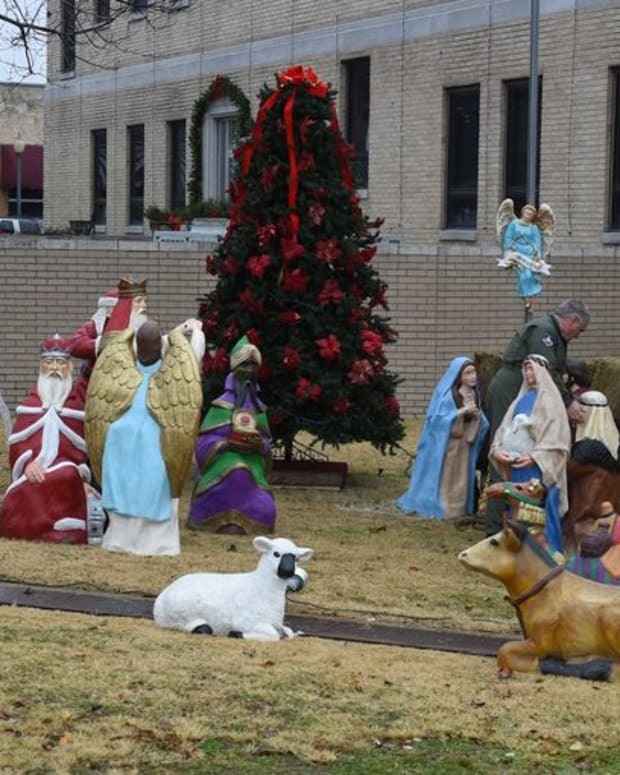 School officials did not deny that in previous years, the Nativity scene could have been seen as exclusively associated with Christianity. 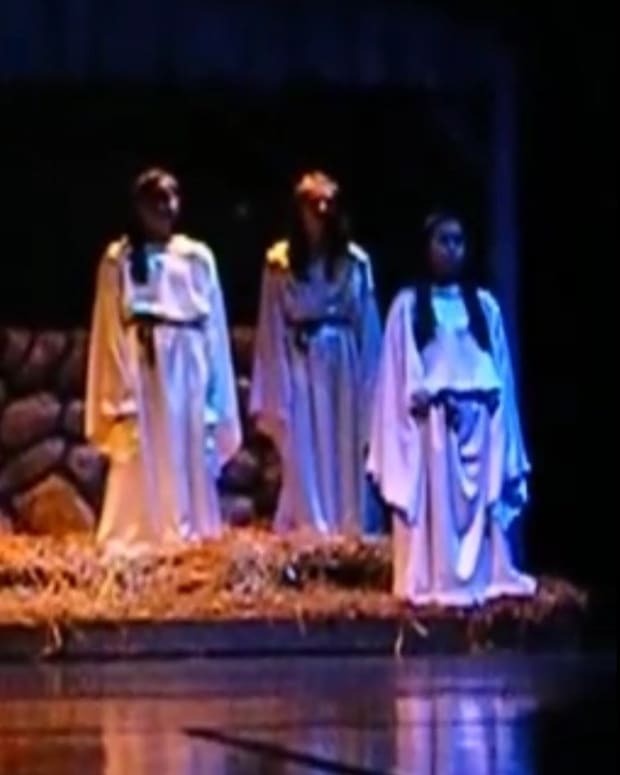 According to Scott Spradling, the director music at the high school: "The 2015 ’Spirit of the Season’ portion of the Christmas Spectacular recognizes the three major holidays in December, Chanukah, Kwanza, and Christmas, with a brief historical perspective through narration by a student and music and symbols from each tradition."